The mention of Phillip Island has brought back a lot of sweet memories for me due to a recent holiday spent over there. The penguin parade, grand scenery at The Nobbies and Fish & Chips at San Remo are some highlights of this lovely place. Phillip Island is also famous for its motorsport events. 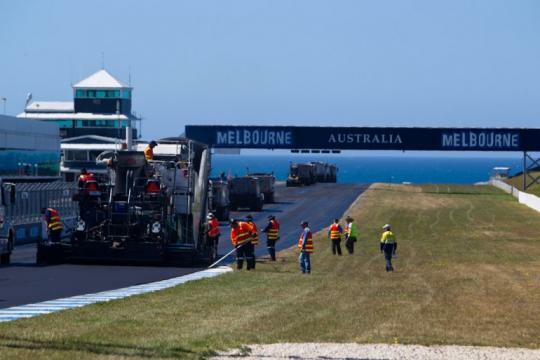 Now, the Phillip Island Grand Prix Circuit is getting a major upgrading with a fresh coat of tarmac costing AUD$3 million. This is the circuit's first major facelift in 14 years. The re-surfacing material is supposed to be very special. 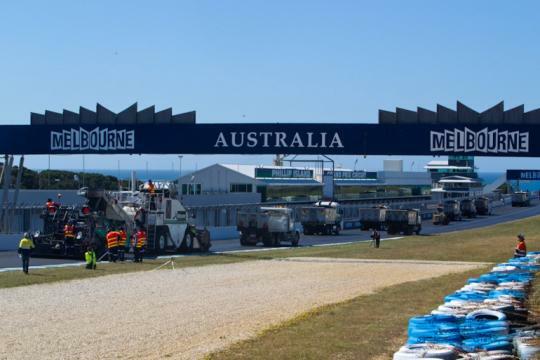 The asphalt mix was developed by the circuit managing director, Fergus Cameron, in conjunction with construction group Downer Australia to achieve the aim of a hard, durable and smooth surface resistant to the pressures of racing. This special asphalt will ensure high levels of grip as well. Over 35 heavy machines and 70 contractors were involved in a massive logistical operation that saw five meters of track laid every minute. Thus, re-laying the entire 4.4km track would take close to 15 hours. 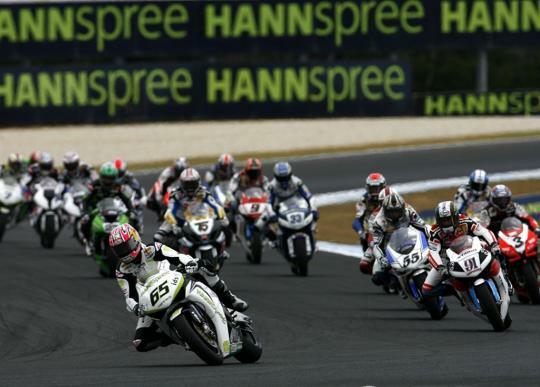 The Phillip Island Grand Prix Circuit plays host to events such as the Australian motorcycle Grand Prix, Superbike World Championship, V8 Supercars and the Australian Drivers' Championship.